**Please note: Movin and Groovin Dance Camp, Dancing Bible Stories Camp, Grade School Camp and Sewing Camp are FULL. Kids love camp! Start the summer off right and register your child for DiscoveryCamps, Tuesday-Friday, July 2-5, 2019. Camper options include Preschool VBS Camp, Dancing Bible Stories Camp, Grade School VBS Camp, Movin and Groovin Dance Camp, SummerSlam Sports Camp, Sewing Camp, and Music Camp (full day). Kids entering grades 4-7 in September 2019 can also sign up for Lyrical Worship Dance Camp if they’re enrolled in a morning camp. More information can be found at faccalgary.com/discoverycamp-kids or contact us. 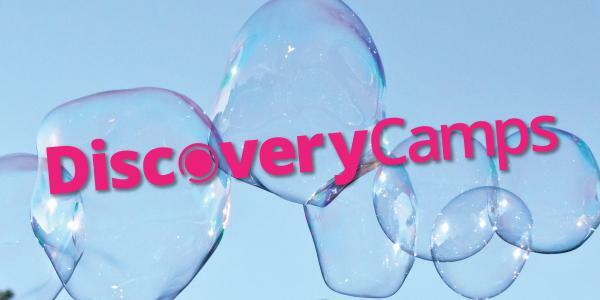 If you would like to add your name to our camp wait list, please email us at discoverycamps@faccalgary.com.